April 18, 2019 by Shannon 6 Comments This post may contain affiliate links, which means if you click on a link and purchase something, I may earn a small commission (at no additional cost to you.) See my disclosure policy HERE. 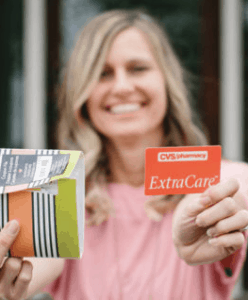 Check out the CVS weekly ad beginning 4/21/19! Make sure to come back tomorrow afternoon for the drug store deal scenario. Mainstays Outdoor Throw Pillows ONLY $2.50?! Kohl's | Easter & Spring Decor Deals as low as $5! April 18, 2019 by Shannon 4 Comments This post may contain affiliate links, which means if you click on a link and purchase something, I may earn a small commission (at no additional cost to you.) See my disclosure policy HERE. 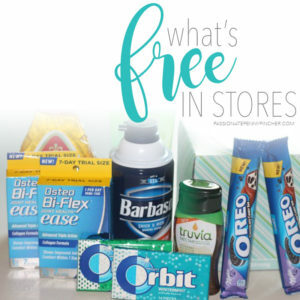 Love a freebie? 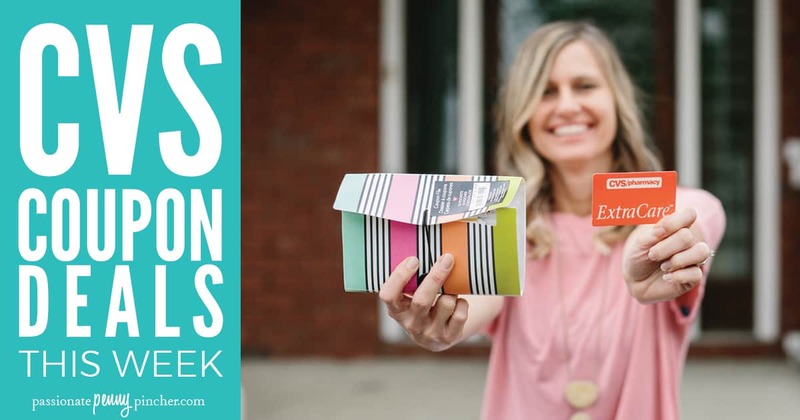 Check out this great list of what’s free this week! 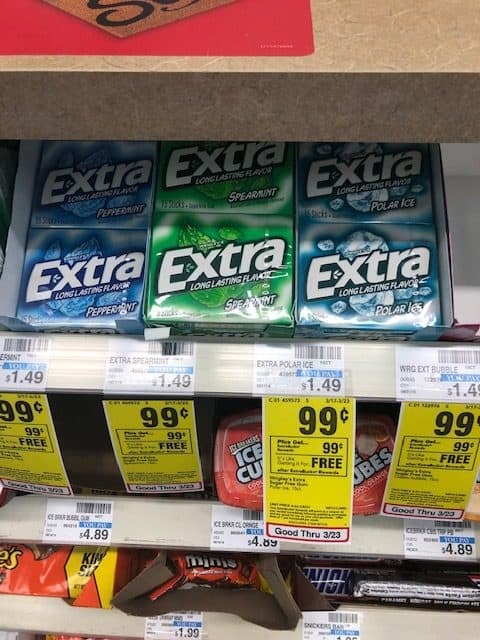 These are the free items you can find this week at Target, Walmart, CVS, Walgreens, Kroger, Publix & the Dollar Tree this week. Leave a comment if you find any to add to the list. 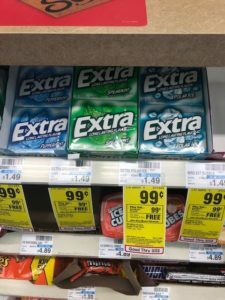 Check out the complete list of deals this week at Target, Walmart, Walgreens, CVS,Publix & Kroger! CVS | Colgate Toothpaste Under $1! April 17, 2019 by Shannon Leave a Comment This post may contain affiliate links, which means if you click on a link and purchase something, I may earn a small commission (at no additional cost to you.) See my disclosure policy HERE. Check out this deal at CVS this week! 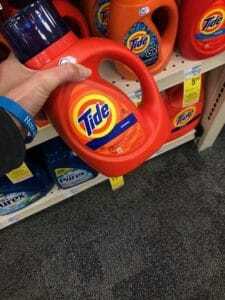 Makes a great donation item. 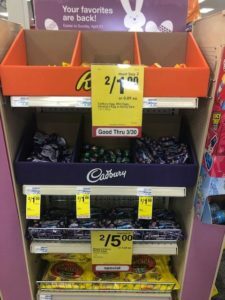 April 12, 2019 by Laurie 1 Comment This post may contain affiliate links, which means if you click on a link and purchase something, I may earn a small commission (at no additional cost to you.) See my disclosure policy HERE. 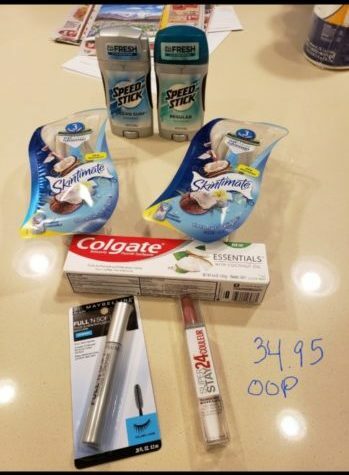 Here are my favorite CVS Deals this week! 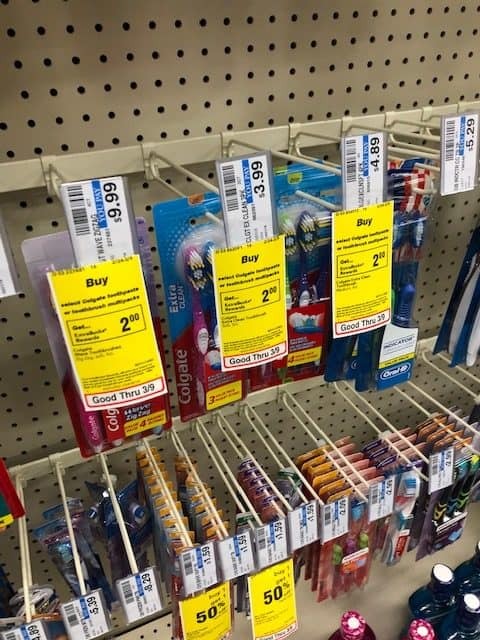 Check out all the HOT coupons over HERE! 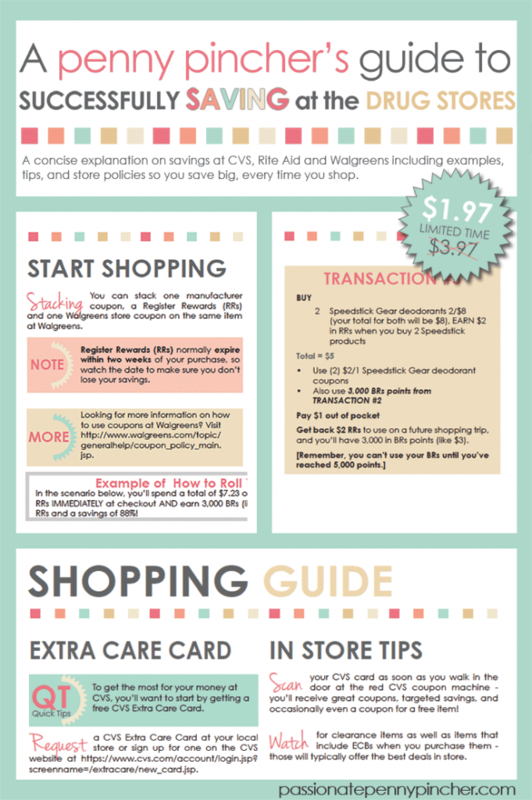 So you will pay $3.85 after coupons and ECBs for 8 items! 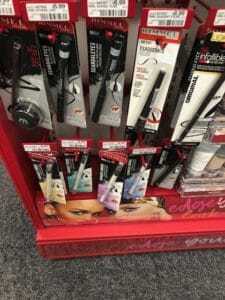 New to drug store shopping? 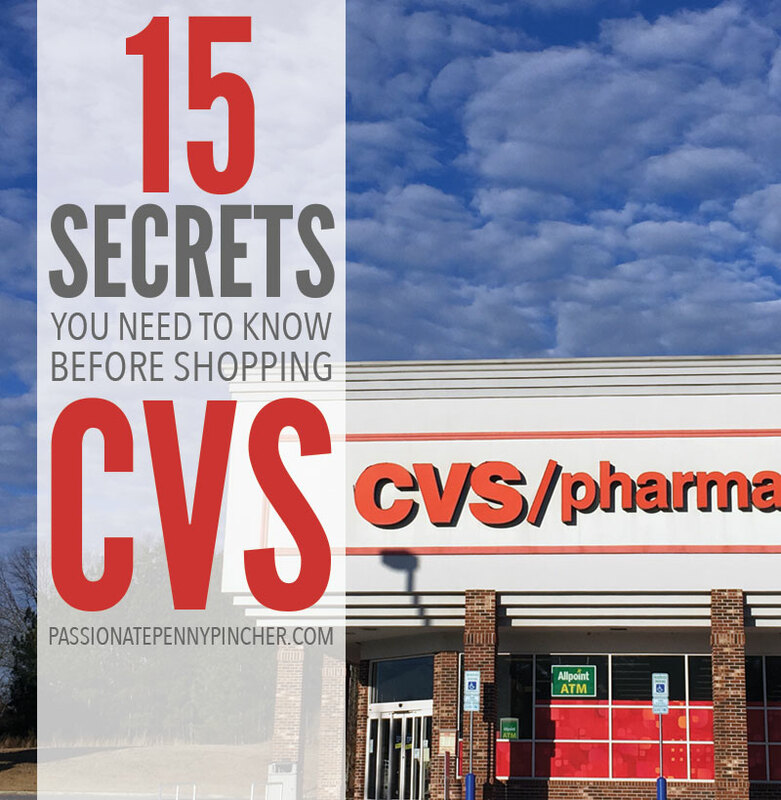 Learn all the secrets over HERE so you can save big. April 11, 2019 by Shannon 5 Comments This post may contain affiliate links, which means if you click on a link and purchase something, I may earn a small commission (at no additional cost to you.) See my disclosure policy HERE. 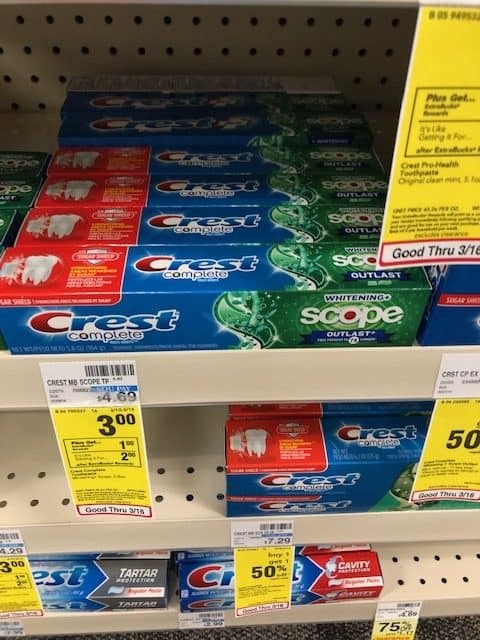 Check out the CVS coupon deals beginning 4/14/19! Make sure to come back tomorrow afternoon for the drug store deal scenario. 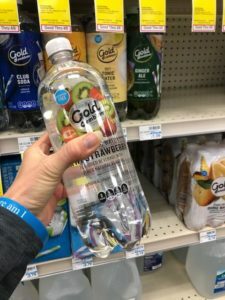 CVS | Gold Emblem Water Moneymaker! 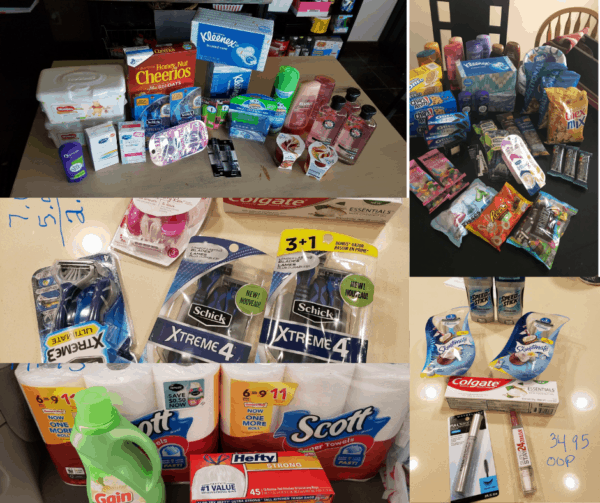 April 4, 2019 by Shannon Leave a Comment This post may contain affiliate links, which means if you click on a link and purchase something, I may earn a small commission (at no additional cost to you.) See my disclosure policy HERE. 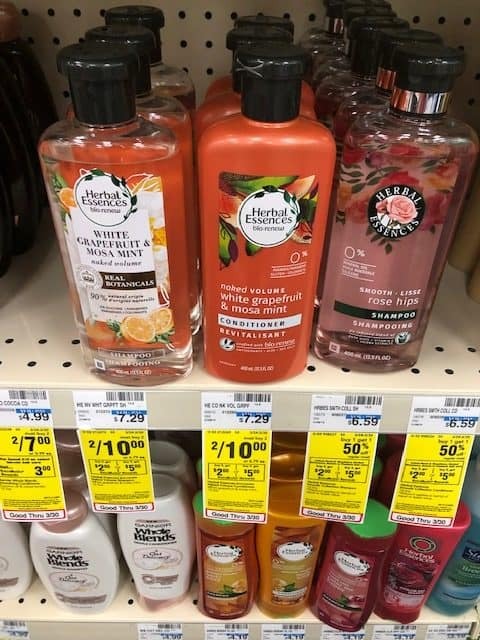 Check out this moneymaker at CVS this week! April 3, 2019 by Shannon Leave a Comment This post may contain affiliate links, which means if you click on a link and purchase something, I may earn a small commission (at no additional cost to you.) See my disclosure policy HERE. 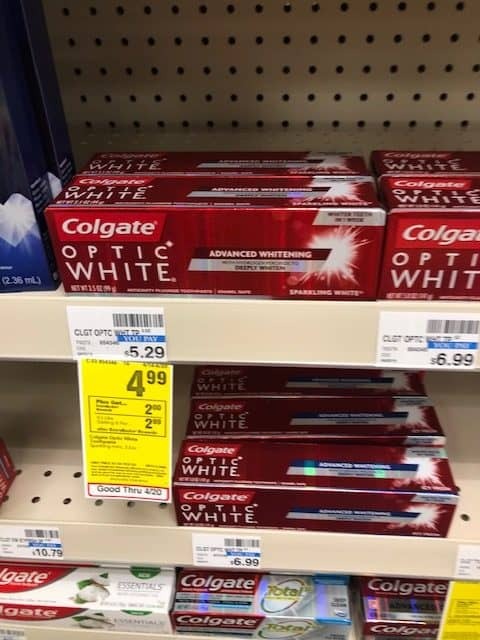 Check out this deal at CVS! 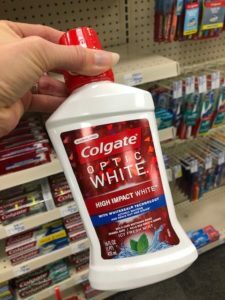 CVS | Free Colgate Optic White Mouthwash! 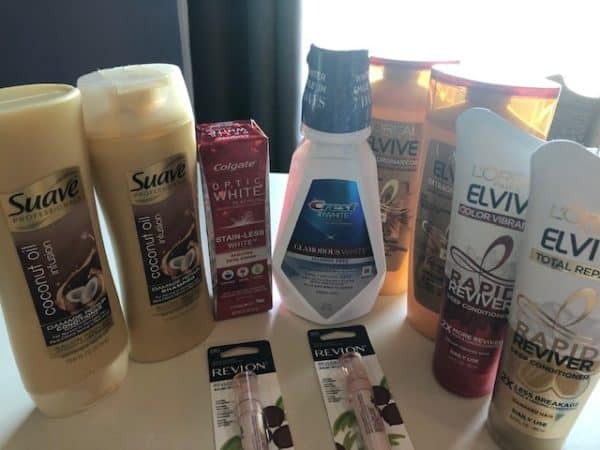 April 2, 2019 by Shannon Leave a Comment This post may contain affiliate links, which means if you click on a link and purchase something, I may earn a small commission (at no additional cost to you.) See my disclosure policy HERE. CVS | $3 Covergirl Moneymaker! 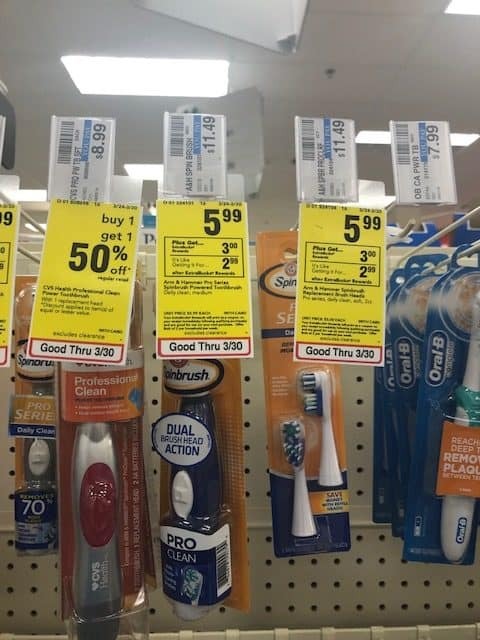 Check out this HUGE moneymaker at CVS this week! CVS | SoftSoap Body Wash Under $1! 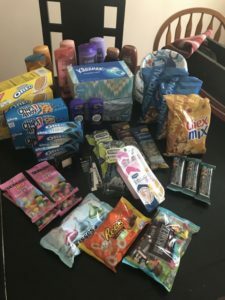 March 28, 2019 by Shannon Leave a Comment This post may contain affiliate links, which means if you click on a link and purchase something, I may earn a small commission (at no additional cost to you.) See my disclosure policy HERE. 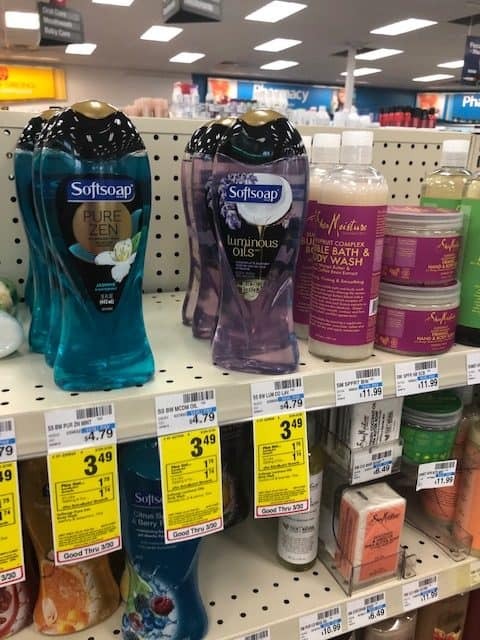 Check out this deal on Softsoap Body Wash at CVS this week! 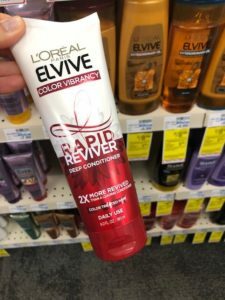 March 27, 2019 by Shannon Leave a Comment This post may contain affiliate links, which means if you click on a link and purchase something, I may earn a small commission (at no additional cost to you.) See my disclosure policy HERE. 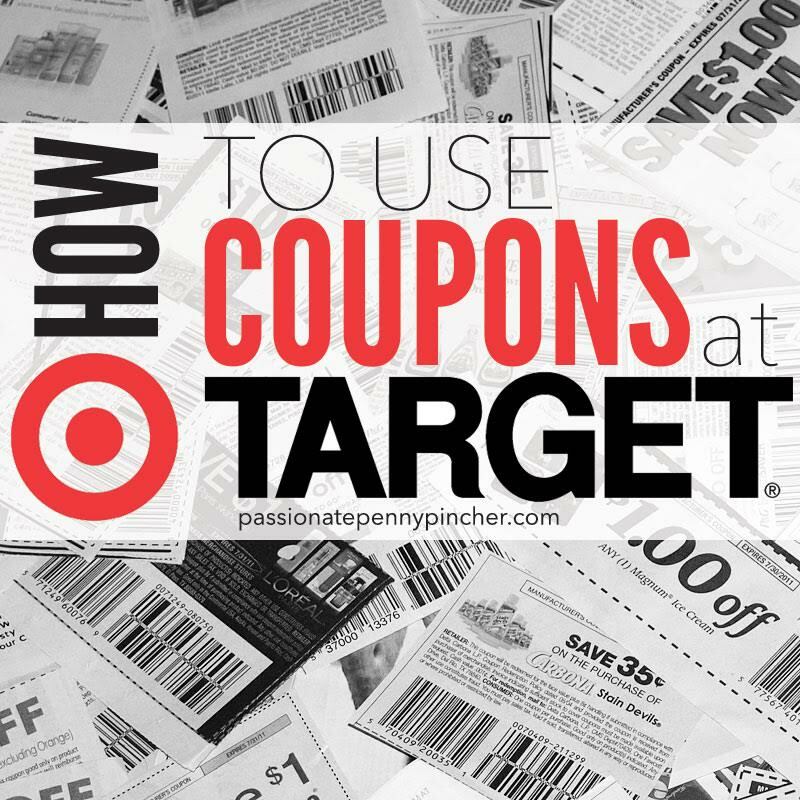 Check out all the hot printable coupons over HERE! 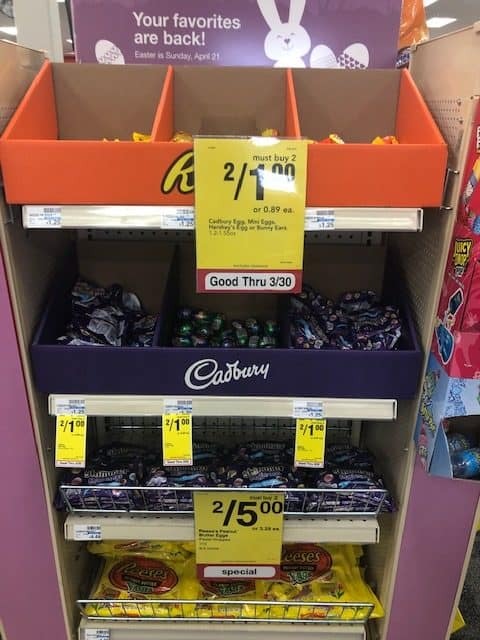 This week at CVS you can score Cadbury or Reese's Eggs for $.50 when you buy 2 (no coupon required)! 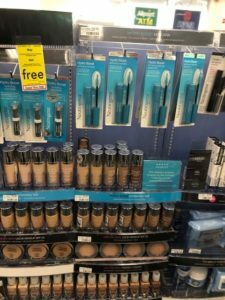 CVS | Neutrogena Make Up Deal You Do Not Want To Miss!! March 26, 2019 by Shannon Leave a Comment This post may contain affiliate links, which means if you click on a link and purchase something, I may earn a small commission (at no additional cost to you.) See my disclosure policy HERE. Print all the new printables over HERE! Check out this deal on Neutrogena Make Up at CVS this week! 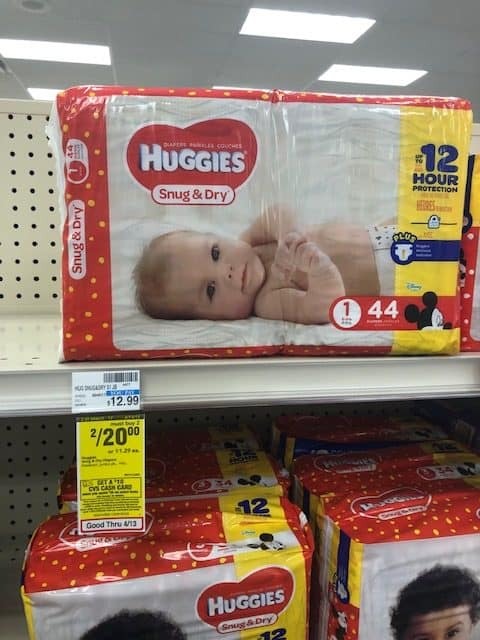 Pay $5.49 for both or $2.75 each! 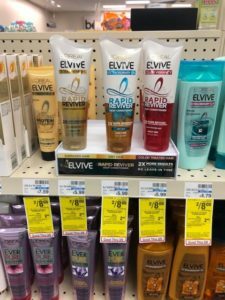 CVS | SUPER Easy & Fun Hair Care Scenario You Do Not Want To Miss This! March 25, 2019 by Shannon Leave a Comment This post may contain affiliate links, which means if you click on a link and purchase something, I may earn a small commission (at no additional cost to you.) See my disclosure policy HERE. Print all the new coupons over HERE! 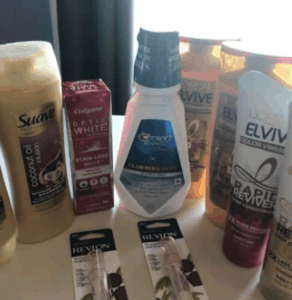 Check out this scenario using app coupons at CVS on hair care! 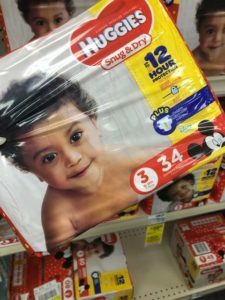 These make great donation items! 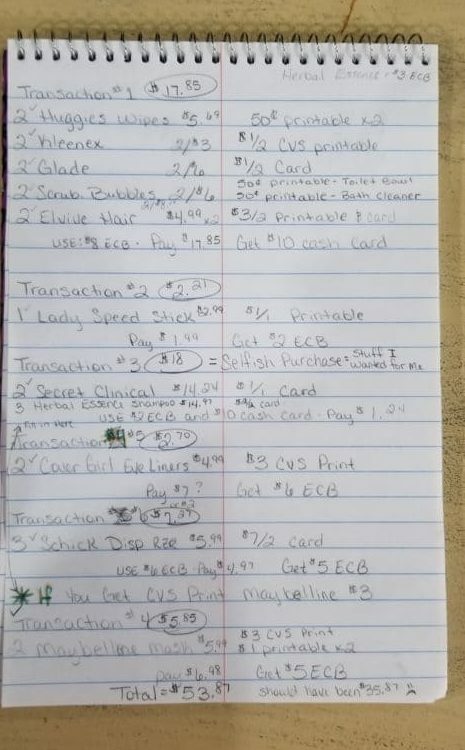 Pay $5 for all 7 items after coupons and ECBs! 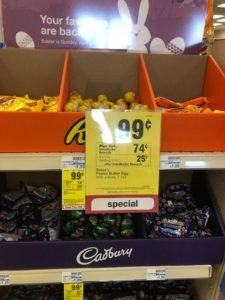 CVS | Reese’s or Cadbury Eggs Just $.24! March 20, 2019 by Shannon Leave a Comment This post may contain affiliate links, which means if you click on a link and purchase something, I may earn a small commission (at no additional cost to you.) See my disclosure policy HERE. 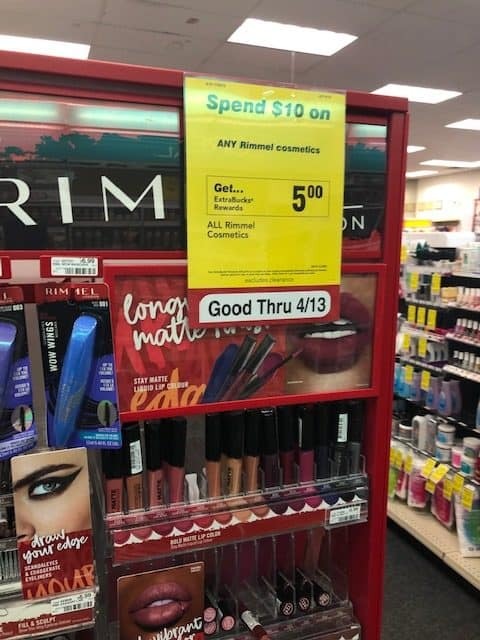 Check out this fun deal at CVS this week!! March 19, 2019 by Shannon Leave a Comment This post may contain affiliate links, which means if you click on a link and purchase something, I may earn a small commission (at no additional cost to you.) See my disclosure policy HERE. 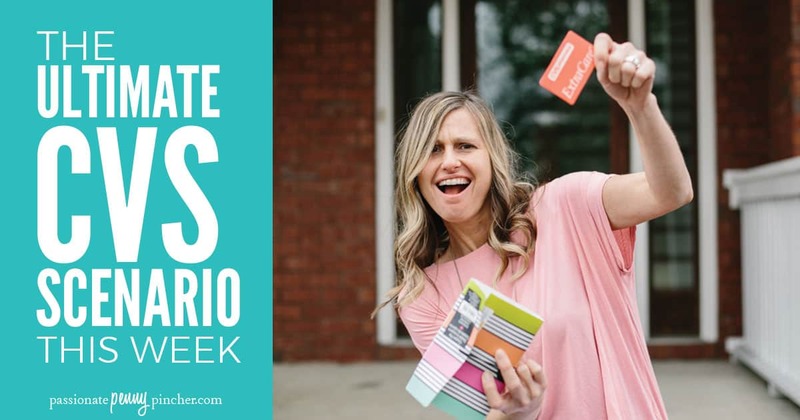 Check out this fun freebie this week! 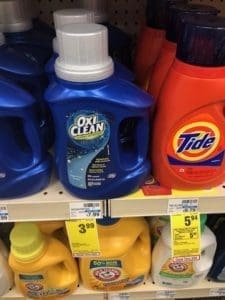 Oxi Clean Laundry Detergent Deals Stock Up Price! Check out this round up on Oxi Clean Laundry Detergent! March 14, 2019 by Shannon Leave a Comment This post may contain affiliate links, which means if you click on a link and purchase something, I may earn a small commission (at no additional cost to you.) See my disclosure policy HERE. This week you can score Xtra Laundry Detergent for $1 when you buy 3! That makes it $.02 per ounce! 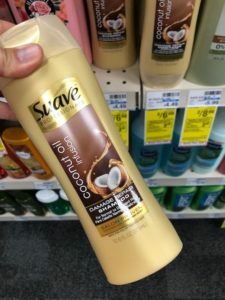 March 13, 2019 by Shannon Leave a Comment This post may contain affiliate links, which means if you click on a link and purchase something, I may earn a small commission (at no additional cost to you.) See my disclosure policy HERE. 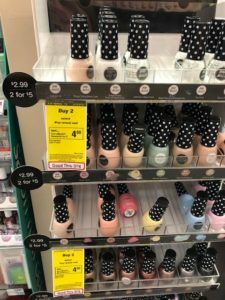 CVS | Free Nail Polish! 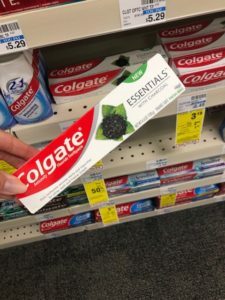 March 12, 2019 by Shannon Leave a Comment This post may contain affiliate links, which means if you click on a link and purchase something, I may earn a small commission (at no additional cost to you.) See my disclosure policy HERE. 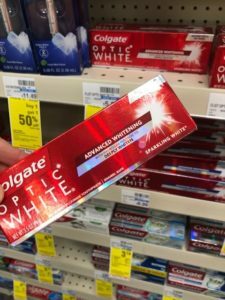 Free after coupon and ECBs! CVS | Free Colgate Toothpaste! March 11, 2019 by Shannon Leave a Comment This post may contain affiliate links, which means if you click on a link and purchase something, I may earn a small commission (at no additional cost to you.) See my disclosure policy HERE. 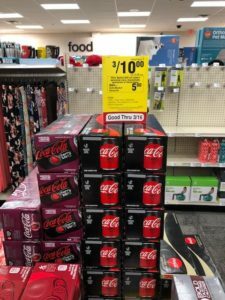 CVS | Coca Cola 12 pk Just $2.50! 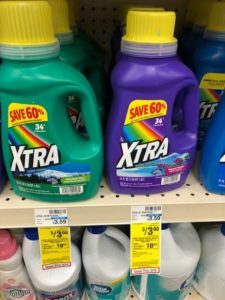 Print all the new HOT printable coupons out over HERE! 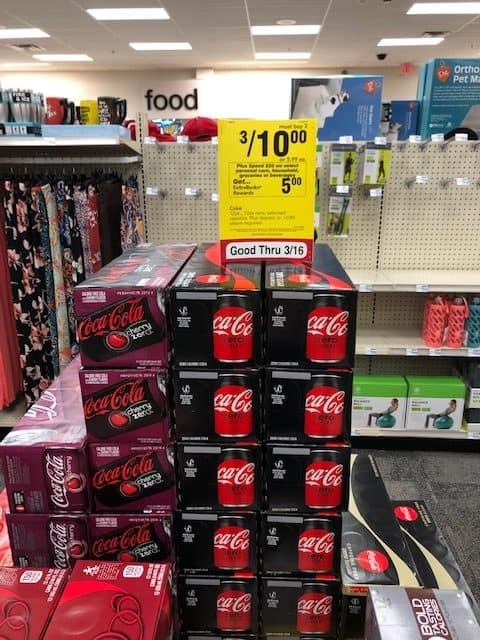 Check out this deal on Coke Products at CVS! CVS | Barbasol or Pure Silk Shave Cream Just $.49! 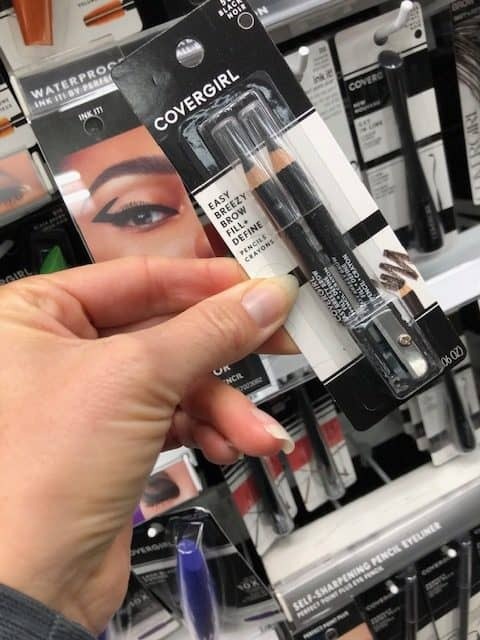 March 7, 2019 by Shannon Leave a Comment This post may contain affiliate links, which means if you click on a link and purchase something, I may earn a small commission (at no additional cost to you.) See my disclosure policy HERE. 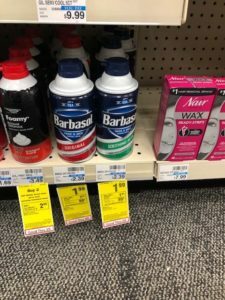 Check out this deal on Barbasol Shaving Cream at CVS this week! 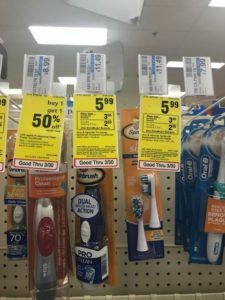 CVS | Colgate Toothbrush $.67 EACH! 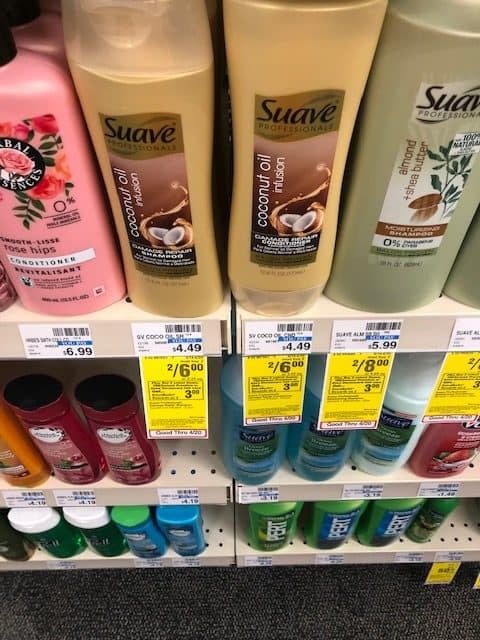 March 6, 2019 by Shannon Leave a Comment This post may contain affiliate links, which means if you click on a link and purchase something, I may earn a small commission (at no additional cost to you.) See my disclosure policy HERE. 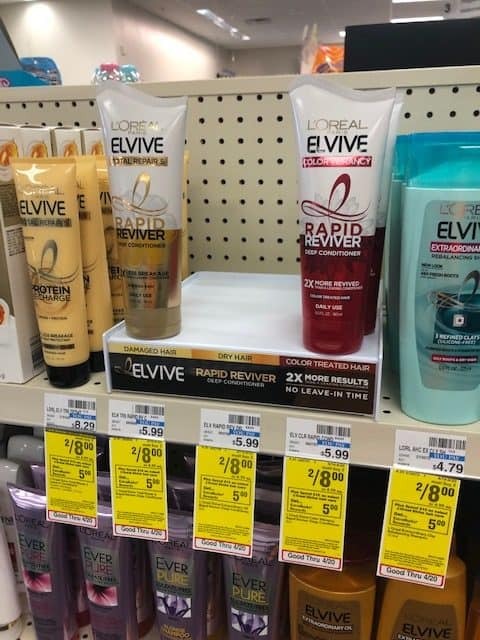 L’Oreal Hair Care Deals You Do Not Want To Miss! 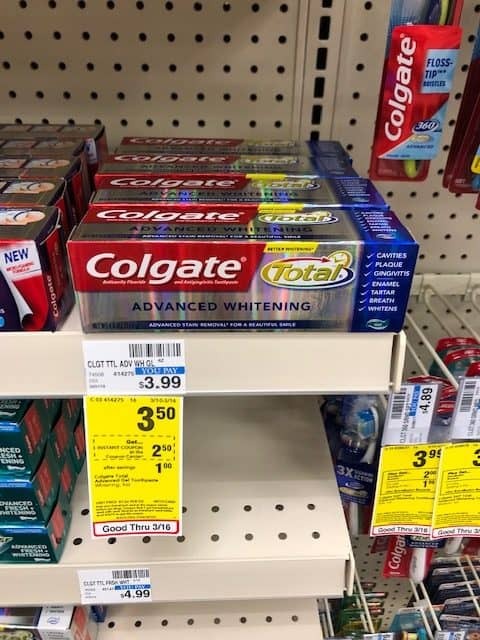 March 5, 2019 by Shannon Leave a Comment This post may contain affiliate links, which means if you click on a link and purchase something, I may earn a small commission (at no additional cost to you.) See my disclosure policy HERE. Check out this deal on Elvive Hair Care at CVS and Target! 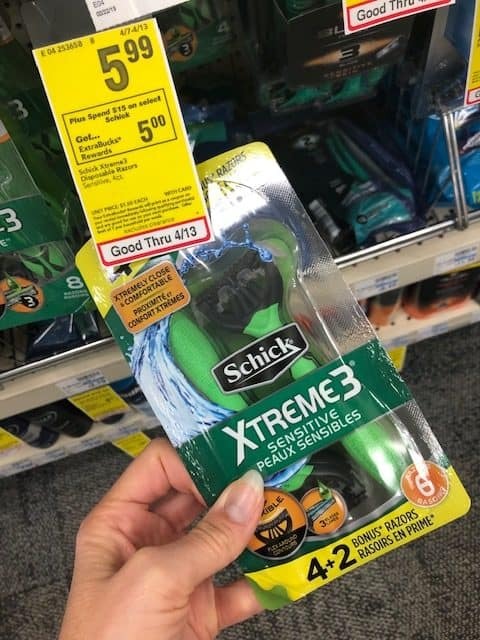 Check out this deal on Schick Razor at CVS! 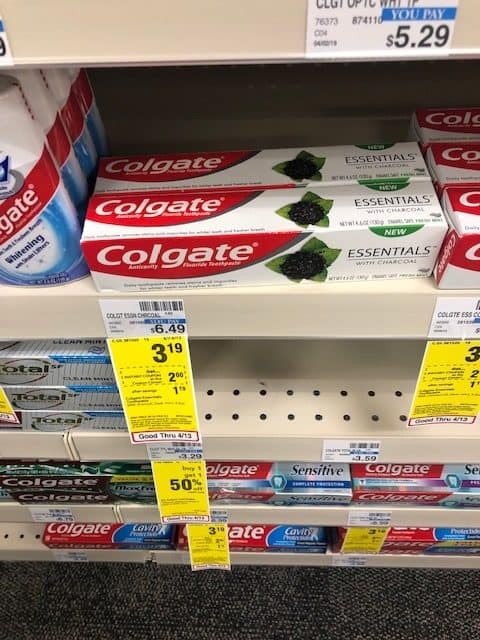 March 4, 2019 by Laurie Leave a Comment This post may contain affiliate links, which means if you click on a link and purchase something, I may earn a small commission (at no additional cost to you.) See my disclosure policy HERE. 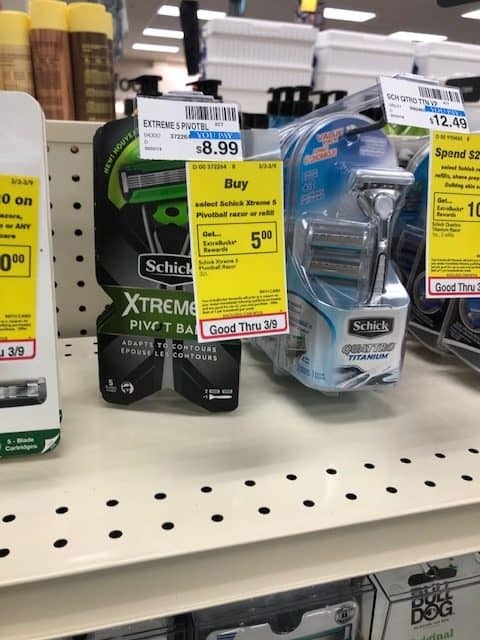 Such a fun deal! 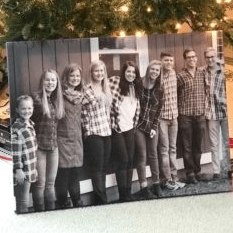 Head over to CVS where through 3/5 you can turn a favorite photo into a nice 16″ x 20″ canvas for only $18 with the code 2DAY60 at checkout! This is regularly $44.99, so that's a great deal. Choose free in-store pickup to avoid shipping charges. Or get 50% off wall art with the code WALL50 at checkout. This would make a great gift for parents or grandparents – or a beautiful way to treasure a wedding day, or other special moment. 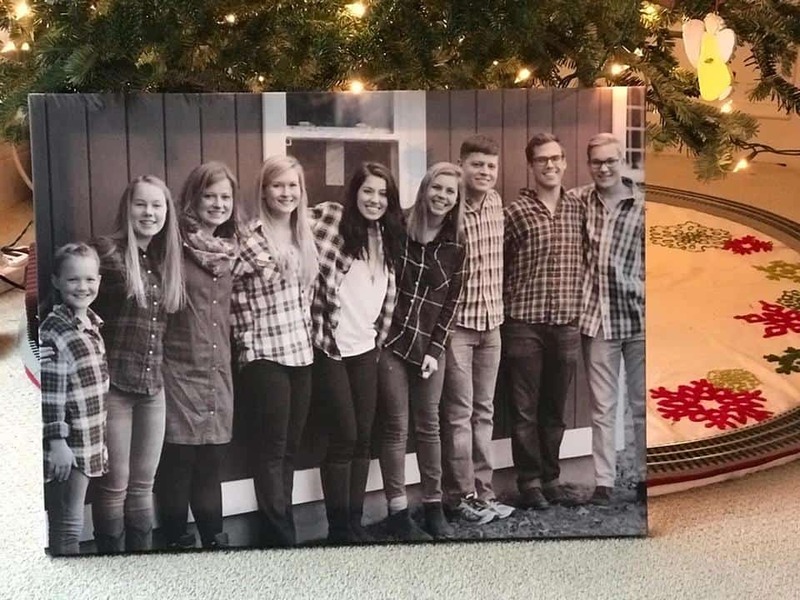 I recently turned one of our big family group photos into a photo canvas and I couldn't be more pleased! Go HERE to get started! 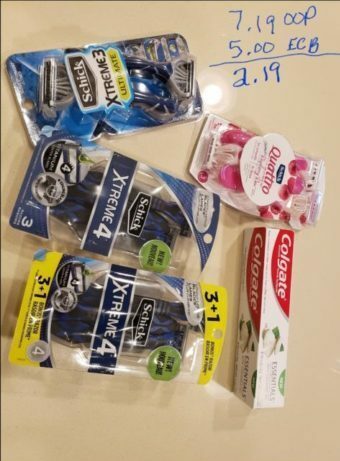 March 4, 2019 by Shannon Leave a Comment This post may contain affiliate links, which means if you click on a link and purchase something, I may earn a small commission (at no additional cost to you.) See my disclosure policy HERE. 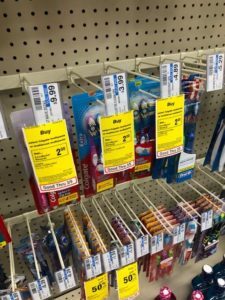 Check out the HOT new coupons out to print over HERE! 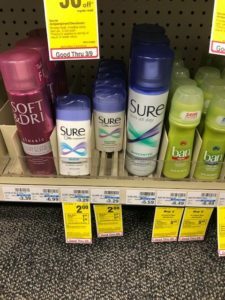 Check out this freebie on Brut or Sure Deodorant at CVS! 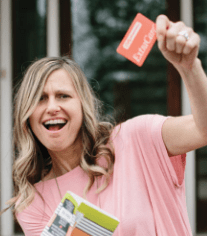 Guest on New Starbucks Rewards Program Launches Today!